When it comes to web app development, there are different frameworks on the market that you can choose from. Every framework has its own pros and cons. One of the most preferred frameworks is Laravel, which is widely adopted by many startups and enterprises worldwide, for web app development. Laravel not only supports diverse parameters, it is itself supported by a large community that facilitates the development process. 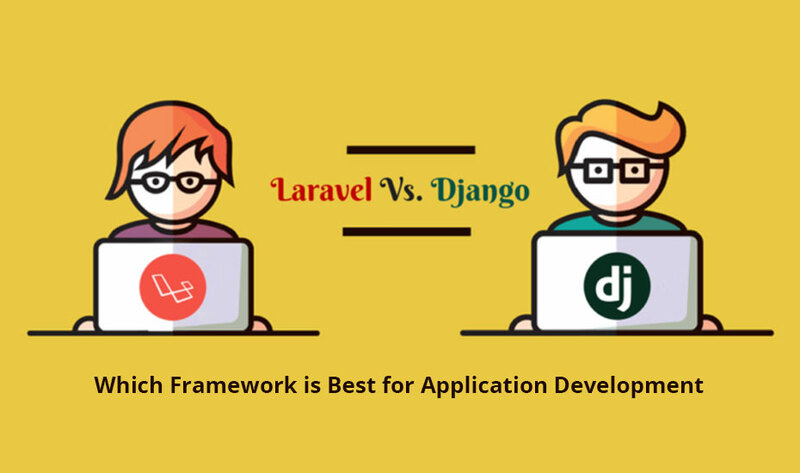 If you are planning to develop your web app, but are not sure if you should choose Laravel framework, here are the reasons why Laravel is the right framework for you and why you should seek services of a reliable Laravel application development company. Although no framework provides complete protection against online hazards, and how well the security features of a framework are used depends on a Laravel developer and how he/she writes the code and its structure, Laravel provides great security features that are not offered by any other framework. It offers CSRF tokens that take care of the security by checking each request on the POST and ensuring protection against anyone who might change POST in order to GET the request. One of the main features of Laravel framework is its Blade template engine. It is highly-intuitive and easily works with PHP and HTML. Furthermore, as the template is lightweight, it is quite easy for a Laravel application development company to create impressive layouts. A Laravel developer can use different widgets of JS and CSS with a significant structure that helps create a good appeal and also reduces the load time of the website, thereby improving search engine ranking of a website. MVC architecture is one of the reasons why Laravel is the best PHP framework for web app development. Thanks to the MVC architecture, Laravel provides multiple functionalities, helps in better documentation and improves overall performance of a website. This makes Laravel development quite easy. 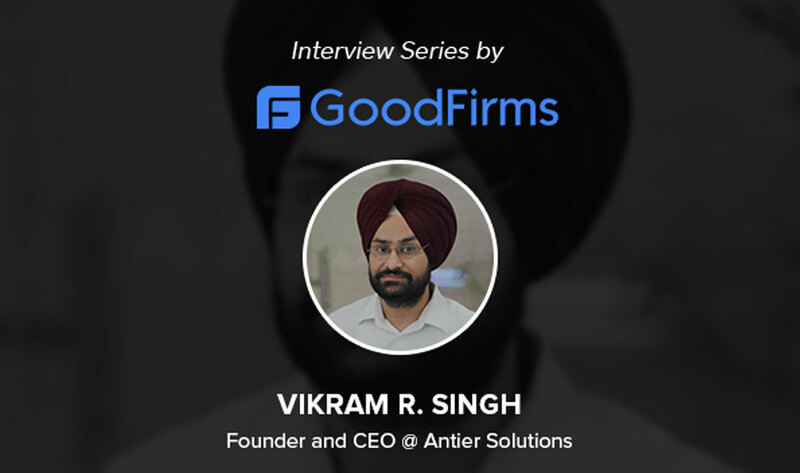 By embracing Laravel framework, a Laravel development company India, and worldwide, gets access to Artisan, which is an integrated Laravel project environment that makes it easier for the developers to manage things. It also provides a structured way of coding that simplifies programming for the developers. The easy-to-manage database structure allows the developers to create effective code for different business requirements. With the increase in popularity of Laravel development, the demand for similar features is also growing. To meet this demand, different ready-made applications are available on the market which can be leveraged by the developers to add a range of features to a Laravel web application. These ready-made applications help reduce the overall development cost to a great extend. The number of Laravel app development companies is rapidly increasing across the globe. The dynamic capabilities of a Laravel framework make it highly responsive, which is one of the major reasons why the framework is also featured in Google trends. In addition to these, there are various other key features of Laravel framework, such as application logic, routing system, better code foundation, different APIs for caching system and the fact that it is suitable for all types of projects, which together make it a great option to develop a web application. Understanding the benefits of Laravel development, if you are planning to build your web app using Laravel framework, get in touch with an experienced Laravel development company India or in any other corner of the world. A professional and experienced company is backed by a highly-skilled team with the expertise to turn your idea into a successful product that can take your business to the next level.